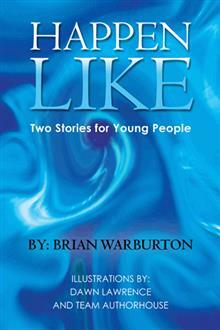 The text of this book has been written for children in the range nine to fourteen, maybe older. Possibly it is of interest for slow readers and boys at pre-teenage who need absorbing stories. The subject matter covers adult affairs for children, not excluding greed, jealousy and mention of crime and drugs. One story depicts girls and boys together. But no sexual content. On that, the book could be seen as rather subdued. there are some who might regard it as slightly old-fashioned. Brian is giving away a $25 Gift Card! This giveaway begins August 15 and ends on August 26. Winners will be contacted via email on August 27.